Sideshow Collectibles fans should be pleased to be treated to another amazing DC Comics statue with one of Batman's famous villain or sometimes ally. 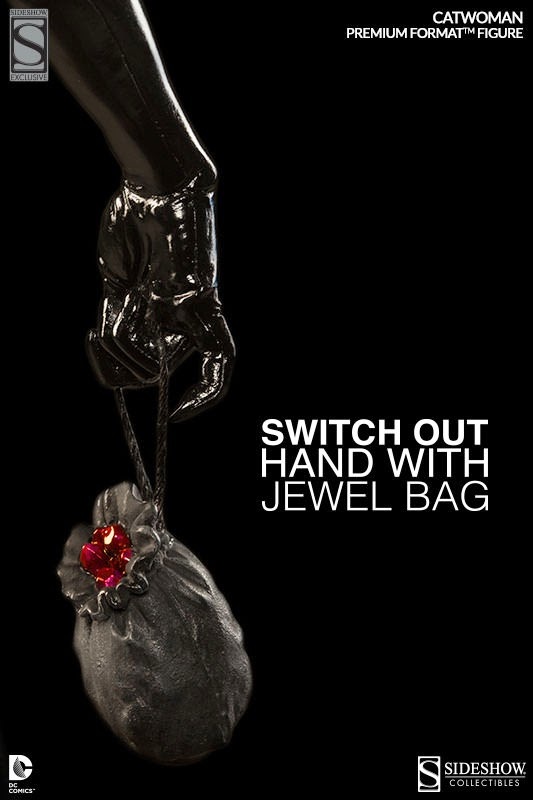 In a limited run, Sideshow Collectibles has added a Sideshow Exclusive piece with a Switch Out Hand with Jewel Bag of Gems. 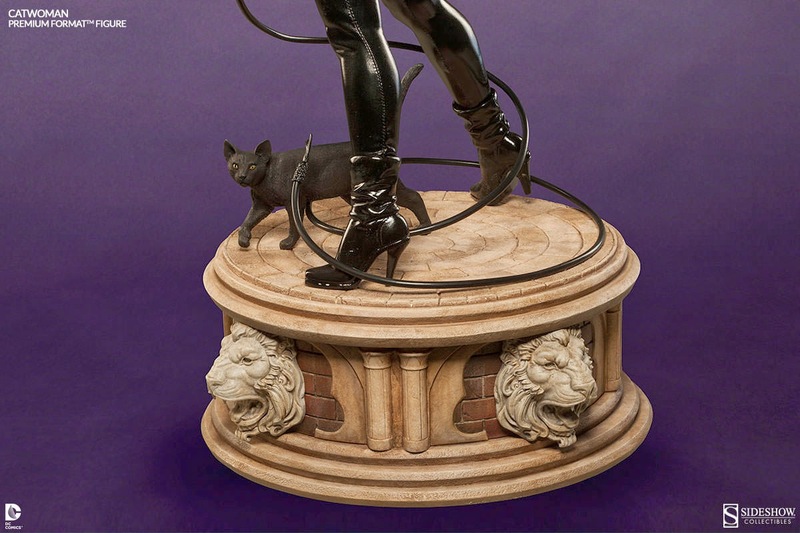 The Sideshow Collectibles DC Comics Catwoman Premium Format Figure is now up for Pre-order.